Our mission is to make beautiful and cool bags that don’t harm animals, humans and our planet. By not using conventional leather that has heavy use of resources including land, water, food and fuel that contains toxic chemicals such as Chromium, we don’t contribute to its unsustainable practices. Instead, we make sure that our sustainable alternative materials do not have a heavy use of water and use less energy by finding and using recycled and bio-based materials. By incorporating as many circular materials as possible into our bags we have a minimal dependancy on natural resources. Of course there is always room for improvement and we are constantly focusing on ways to reduce our impact and consumption of natural resources. We make sure our suppliers are all transparent with their production methods so we know what our impact is and ways we can improve. We are proud to produce our bags in Greece. 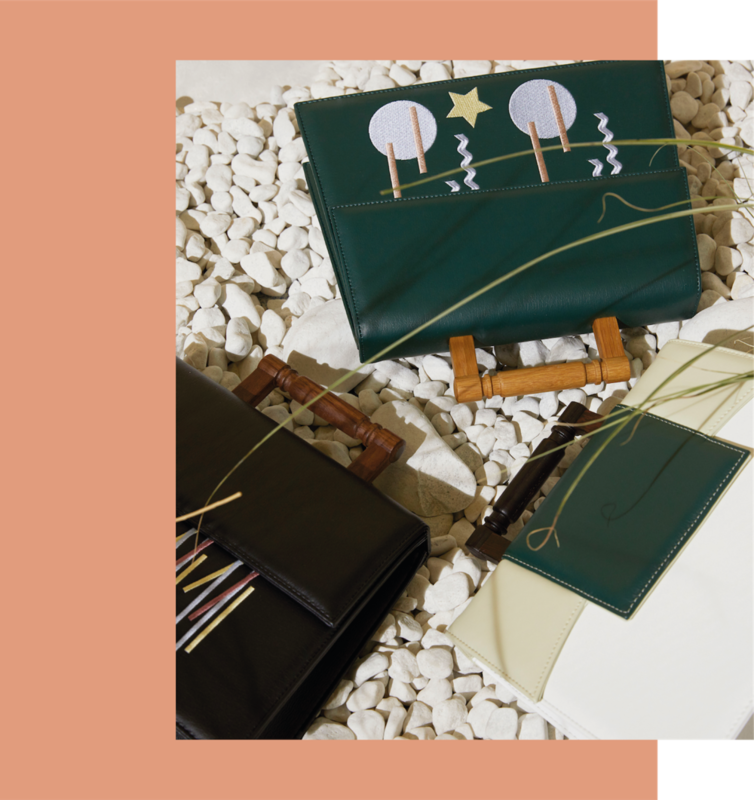 Each bag is ethically handcrafted with love and care by talented Greek artisans. It is important to us to support and promote Greek craft by working with local artisans and factories ensuring workers rights and enriching local economy.